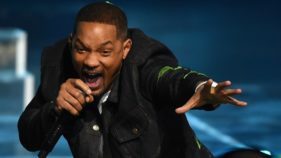 I had a friend who called Ibadan “The city of brown roofs”. Interesting name to give the capital of Oyo state, isn’t it? However, the next time I drove past the city, I realised what he said was true. Many brown, rusty roofs to be seen. But this city of brown roofs has some spectacular, historical sites to see. Ibadan is the largest city by land area in Nigeria and is populated mostly by the Yorubas. 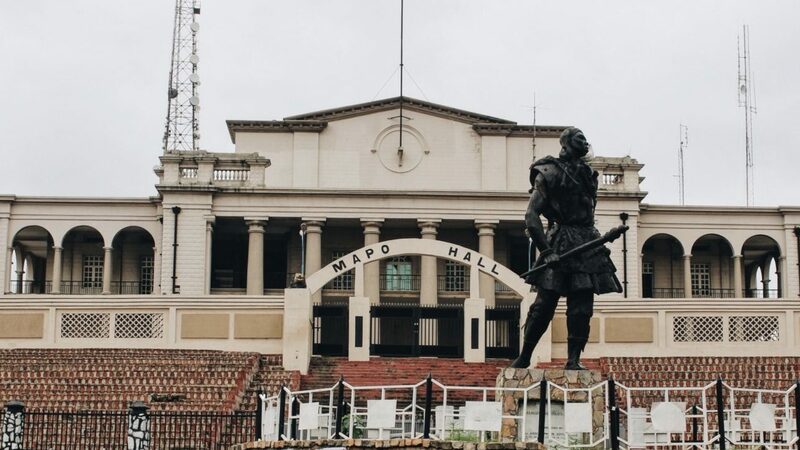 Founded in 1929 during a time of great strife in the Yoruba Kingdom, Ibadan started out as a war camo for warriors, but soon became an emerging market for traders and goods coming from both the grasslands and the forest. This ancient city has for long held on to its cultural heritage, and this makes it an interesting place to visit in Nigeria. 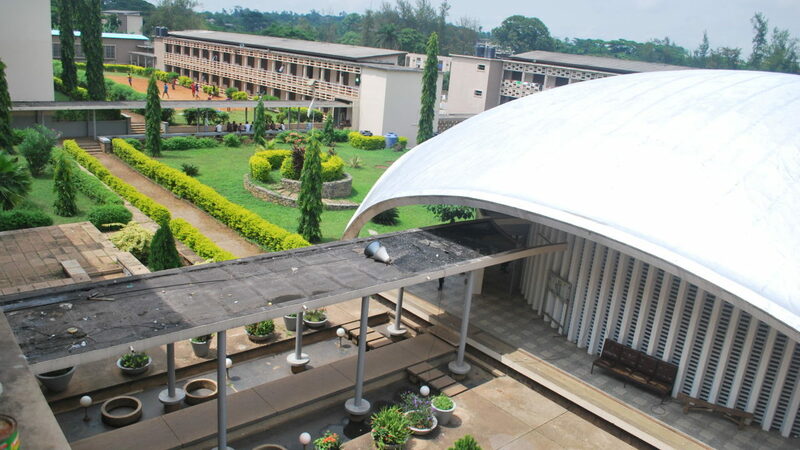 Established in 1948, University of Ibadan is Nigeria’s Premier and arguably best university. With a population of over 30 000, the university is a small town in its own right, with its own unique culture and ambience. With its rich history, the University of Ibadan has a strong bearing on the Ibadan Experience. While you’re at the University of Ibadan do make sure to step into the department of zoology, home of the famous University of Ibadan zoo. Established as a menagerie in 1948, it has grown to cater to a wide range of animals from Mammals like giraffes, lions, camels e.t.c to reptiles like crocodiles and snakes. For just a token fee of 200 nairas, you’ll enjoy the various offerings of the zoo. 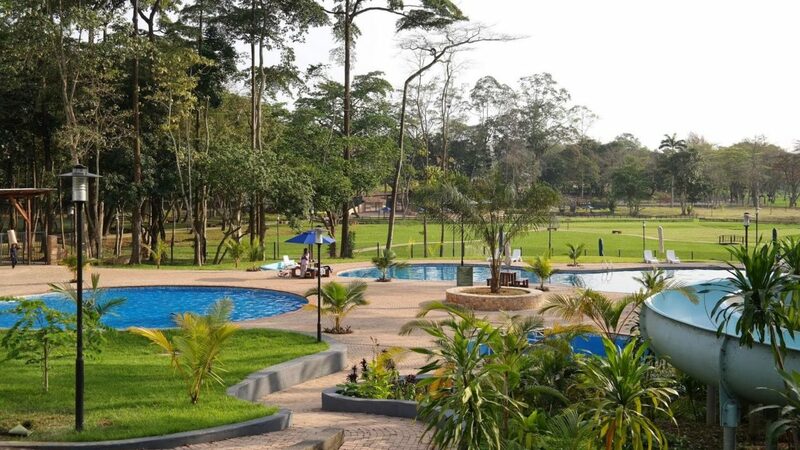 Agodi gardens boast a variety of recreational activities visitors can engage in. With a restaurant, playground, water park, zoo and a forest walkway. There’s a little bit of something for someone. Mapo Hall is the colonial style city hall, perched on top of Mapo Hill. It is said to be the first town hall in Oyo. 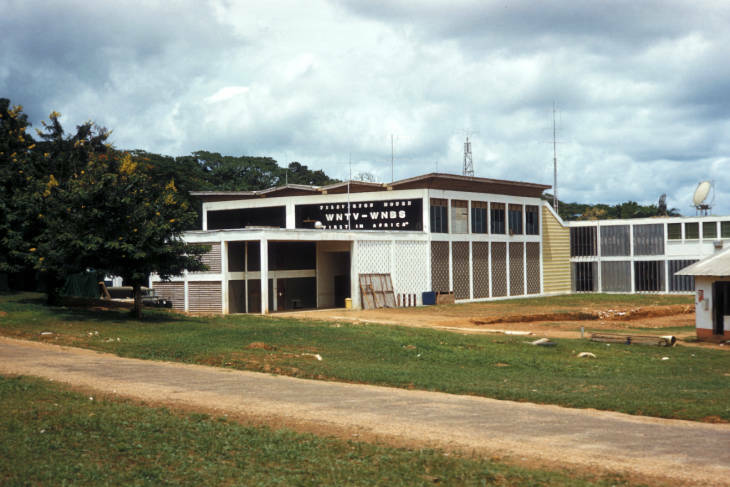 Mapo Hall was commissioned during the colonial era by Captain Ross in 1929. Where it all began for NTA. Television began broadcasting on 31 October 1959 under the name Western Nigerian Government Broadcasting Corporation (WNTV) It was based in Ibadan and was the first television station in Tropical Africa. 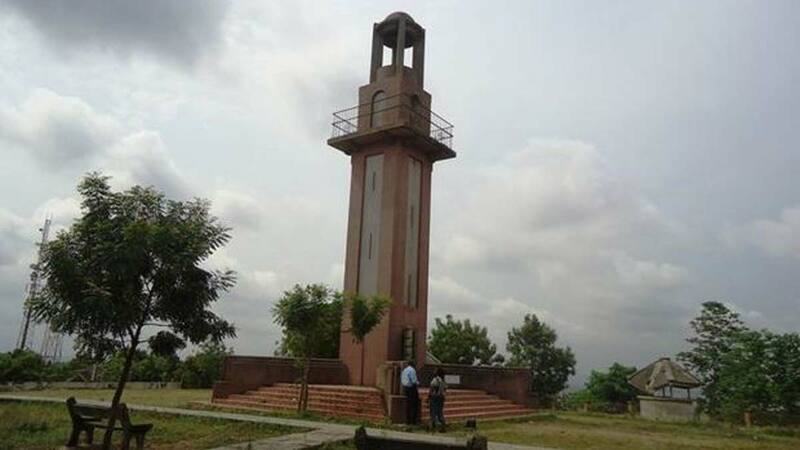 Bower’s Tower is located on the summit of Oke-Are, the highest hill in Ibadan, from which one enjoys a commanding view of the city. Oke-Are (The Army General’s Hill) is the site central to Igbo-Agala (Agala Forest) in Sapati Area. The monument was erected in 1936 as a memorial to Captain Robert Lister Bower, the first British Resident in Ibadan and the Travelling Commissioner for the interior of Yorubaland south-western Nigeria, between 1893 and 1897. It offers a birds-eye view of the City of Ibadan. A great way to end any visit to this great city.